Skiing, parties and gigs! 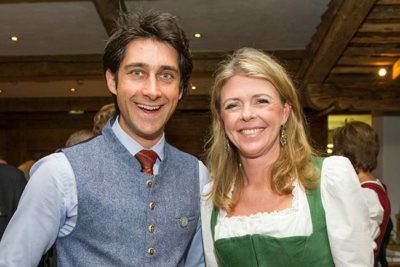 Don’t miss out on our Ski amadé Ladies Week & Days in March – top entertainment and unbeatable prices guaranteed! 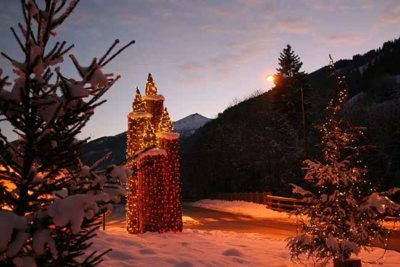 Experience Advent in Grossarl and the Salzburg region. Dive into a festive world that harks back to your childhood dreams. Join the party: Silent Night is 200 years old! We celebrate the world’s most famous Christmas carol: Silent Night! Silent Night locations are easily accessible from the GROSSARLER HOF. Autumn hiking holiday and our Hunters’ Ball tradition! 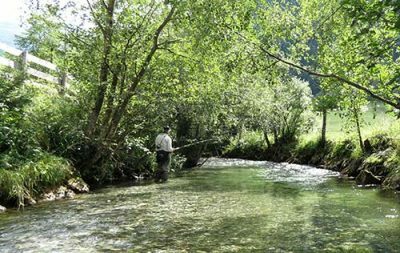 There’s no better fishing area in the Alps than here on our river Ache. 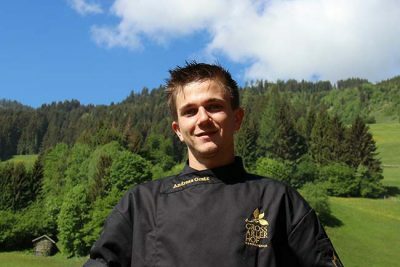 Enjoy delicious dishes prepared by our new chef at your luxury hotel in Grossarl. 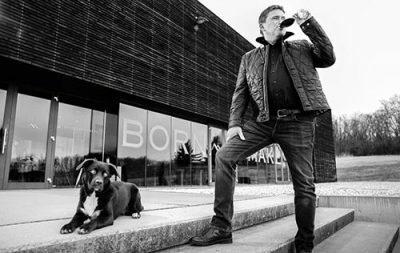 An active holiday in Grossarl with the BERG-GESUND programme. 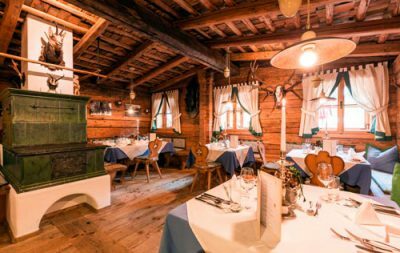 Falstaff’s 2018 restaurant guide has again awarded 2 forks to the GROSSARLER HOF’s Jagastub'n in Grossarl. 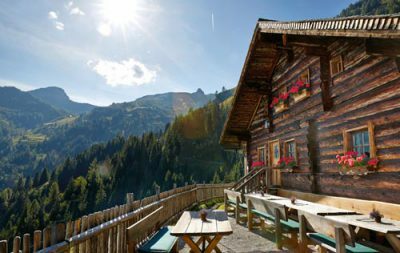 The perfect hiking holiday haven for the whole family, with around 40 rustic mountain huts in the Valley of Alpine Meadows. 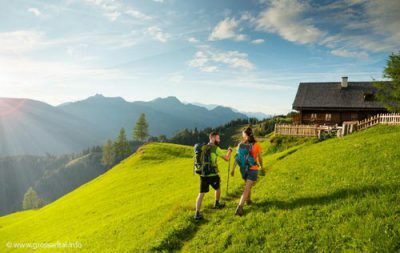 Enjoy a break for just the two of you in the Grossarl Valley, SalzburgerLand with the GROSSARLER HOF’s fabulously romantic offer. 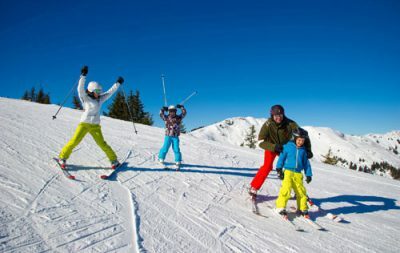 Our offers for spring and Easter promise an unforgettable skiing holiday with on the slopes and the delights of our ‘almost’ full board. Katharina and Fritz Tinnacher are our special guests from 25 – 28 January! 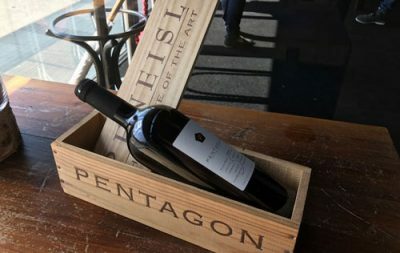 Book now our ‘Meet the Winegrowers & SPA Time’ package! 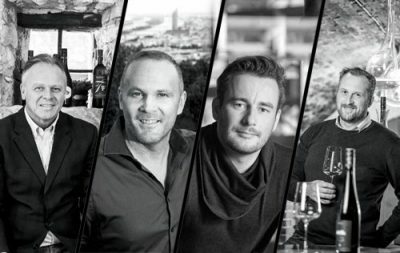 From 18 – 21 January 2018 GROSSARLER HOF presents the wine & spa event with Pfneisl winery. Book your wine & dine & SPA event now! 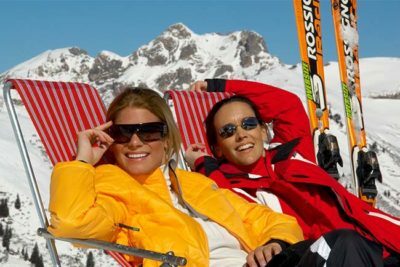 The 19th Ski amadé Ladies Week takes place from 17 to 24 March 2018: Skiing and partying during a full week of highlights! From 7-11 January enjoy a gourmet lunch on Grossarl’s pistes and four extraordinary wine tastings with delicious dinners. Fancy a winter holiday? 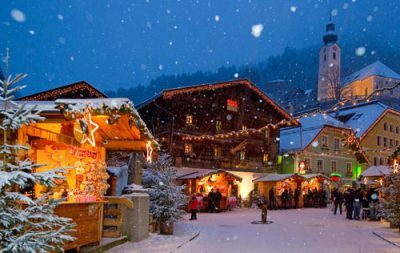 Away from the ski slopes, Grossarl is a haven for ski tours, winter hiking and wellbeing. 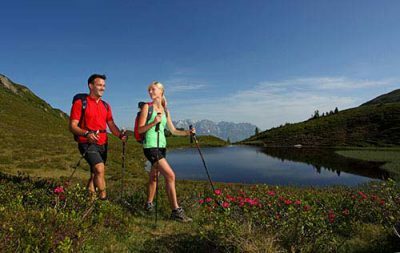 Enjoy BERG-GESUND’s mountain leisure programme! 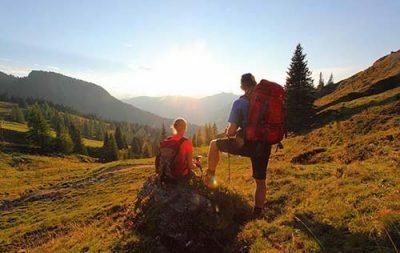 Our partner programme BERG-GESUND gives you a true taste of the glorious Valley of Alpine Meadows around the GROSSARLER HOF. 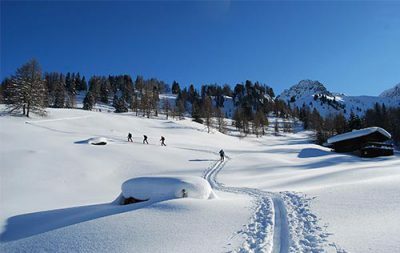 Ski touring heaven on the hotel’s doorstep! 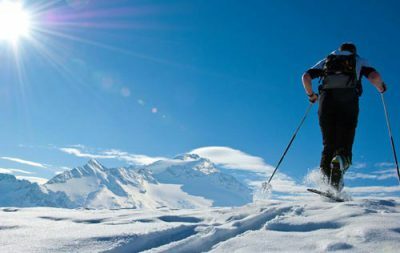 Fancy a ski touring holiday? 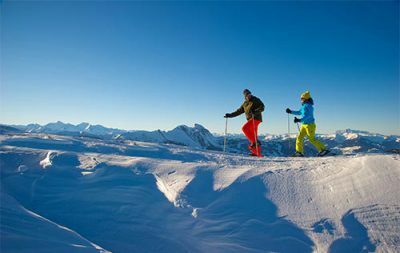 The GROSSARLER HOF is located in one of the largest and best ski touring areas, the Grossarl Valley. Get ready for the new ski season and enjoy our hotel events – we'll even throw in an extra night free! 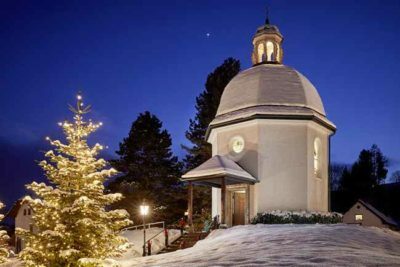 Celebrate the 200th anniversary of Silent Night, the much-loved carol created in SalzburgerLand, with events and locations around the region. 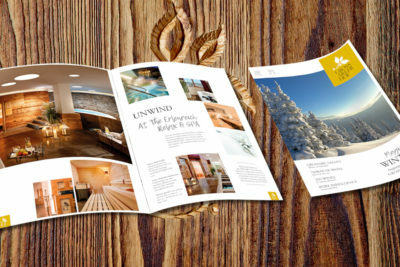 The GROSSARLER HOF’s new, 50-page brochure reveals all that the 4-star superior hotel in the Grossarl Valley has to offer holidaymakers. 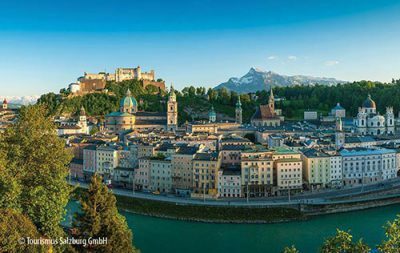 Celebrate in Salzburg this autumn with a host of musical and cultural events, from the 70th birthday of the Salzburg Cultural Association to jazz-filled nights and the Rupertikirtag folk fair. 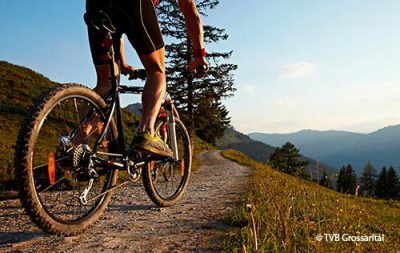 The 5th Mooslehen Challenge cycling event takes place on 20 August in the Grossarl Valley. Prizes include a two-night stay. 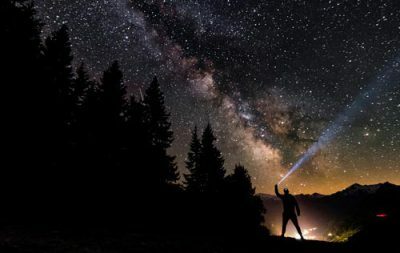 Experience the unique adventure of Alpine pasture life and romantic nights under starry skies at the Mooslehenalm Alpine lodge. 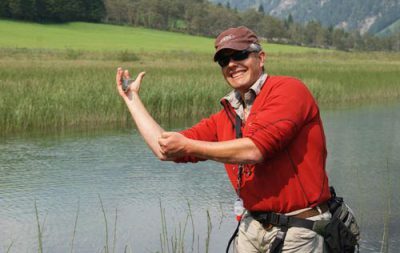 The Grossarl Valley is also one of the finest areas for fishing in the Salzburger Land – more info about angling offers. 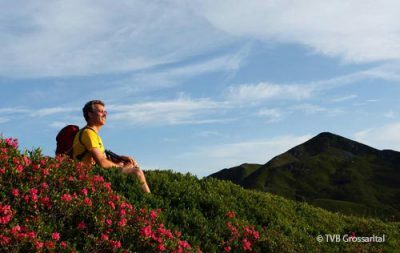 Discover the Grossarl Valley’s seven most beautiful peaks with experienced hiking guides for an added level of safety. 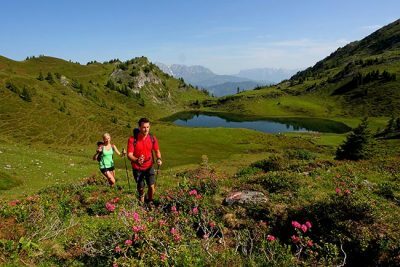 Hike & Fly – freedom and adventure by design! 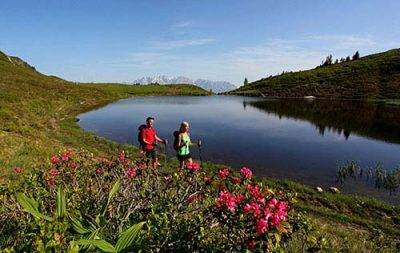 GROSSARL/Salzburger Land – experience the ultimate in mountain adventure sport with Hike & Fly and wow. 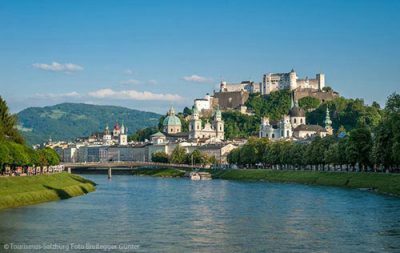 SALZBURG CITY AND REGION HAVE SO MUCH TO OFFER! 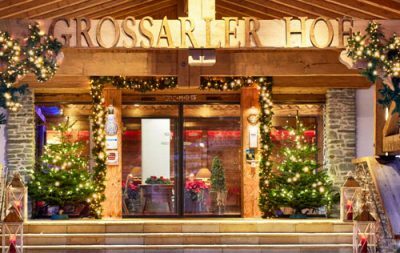 All the region’s attractions are within an hour’s drive of the Small Luxury Hotel of the World GROSSARLER HOF in Großarl. 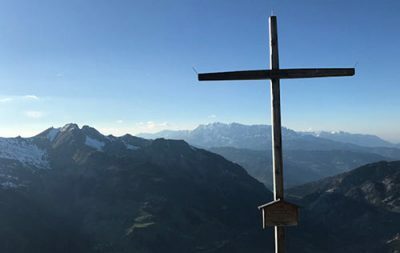 Come to the GROSSARLER HOF in the Salzburg region and discover the 2,048m Saukarkopf for yourself! 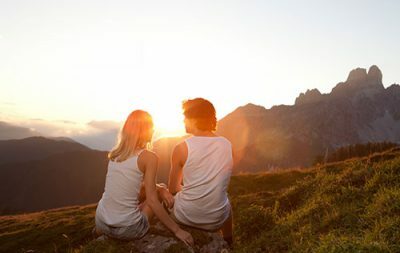 Enjoy a short honeymoon or simply a few romantic days together: the GROSSARLER HOF’s Minimoon package brings you closer! 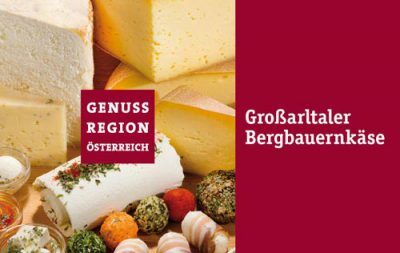 The delightful specialities of the Valley of Alpine Meadows include Alpine farm cheeses produced in the Grossarl Valley. 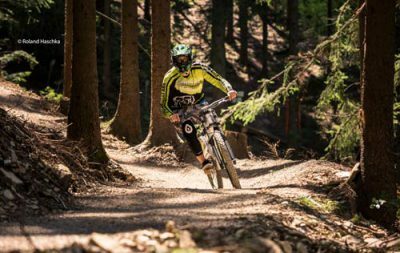 Weekly Activities: Mountains of fun with outdoor pursuits including hiking and cycling in the Grossarl Valley. If you would like to enjoy the benefits of having a professional mountain guide to help you – the BERG-GESUND association is for you! 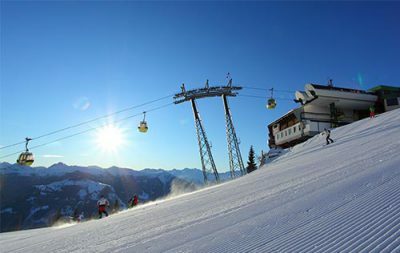 We had a great winter, with incredible days of skiing under clear blue skies and the best possible snow conditions at the Grossarler Hof. 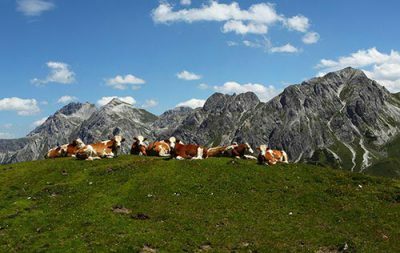 The Grossarl Valley is at its most beautiful in early summer, and hikers will find a perfect base in the GROSSARLER HOF. 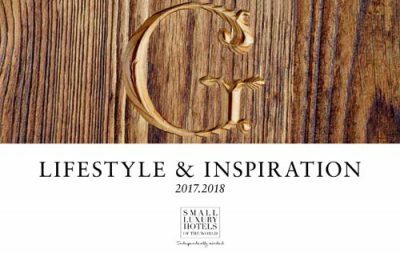 At a height of 920m above sea level, guests seeking action-packed days at the Small Luxury Hotel of the World GROSSARLER HOF. 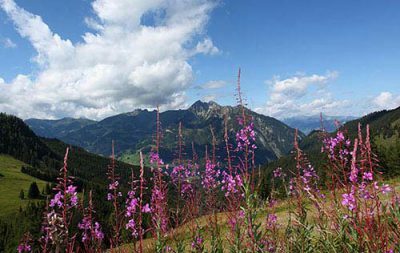 The summer is very special in the Alps, and particularly so in the Valley of Alpine Meadows: traditional midsummer bonfires and Alpine flower walks awaits!